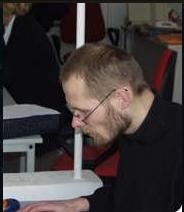 Rebellion is in the air! 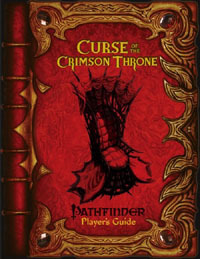 The Pathfinder: Curse of the Crimson Throne Player?s Guide is a full-color, softcover, 16-page guide that gives you everything you need to create a character ready to take up arms in the second Pathfinder Adventure Path. Get a native?s overview of the sprawling city of Korvosa?the series? foremost locale. Learn what powers vie for control, and choose new weapons, equipment, and feats to prepare you for the dark days ahead. You?ll also get maps of the entire city and the region beyond, giving you everything you need to either save or sacrifice the largest city in Varisia!